In the coming week there’s a double opportunity for members of the public from Billericay to engage with local politicians. 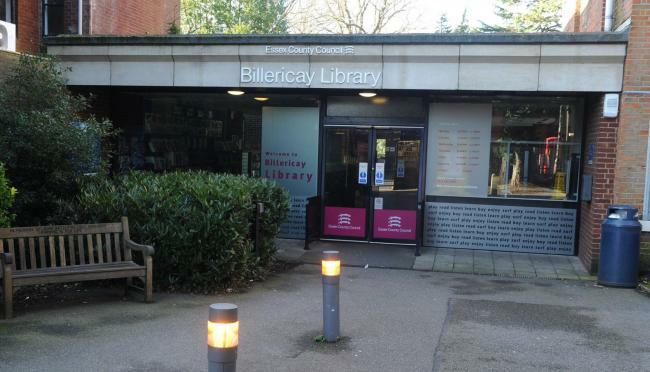 On Saturday 26th January at 10.30 am Billericay borough and county councillors will be holding their monthly surgery at Billericay Library. Do feel free to go in and see them with any issues or simply drop in and say hi. No appointment necessary. 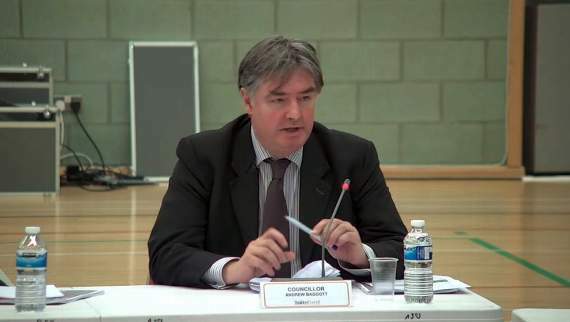 Then on Wednesday 30th January at 7pm you can meet Councillor Andrew Baggott, the Leader of Basildon Council at the Billericay Women’s Institute St Edith Lane, Billericay. Meet the Leader events present an ideal opportunity for residents from across the borough to ask questions about how their money is being spent and for the Leader to provide updates on ongoing and future projects. The Meet the Leader sessions are open to all residents, with no booking required.